The race to see who can launch Australia's first Bitcoin ATM Machine is currently heading into its final stages. Announcements claim that machines have been shipped out to the public of Australia. Two major firms, Australian Bitcoin ATM's and Krypto Currency Solutions, have reported that they will have one machine installed in Sydney's CBD within a few weeks, or possibly, within a few days. These machines will allow for the user to convert their Bitcoin currencies into AUD, allowing for the user to withdraw cash. Going further, a representative from Australian Bitcoin ATM's has said that their first ATM will be installed right in the center of Sydney, within the Pitt Street shopping mall "before the end of march." Krypto Currency Solutions CEO, Robert Masters, made the announcement that the companies would be fully operational "within two weeks," although the exact location of where the ATM will be placed is still disclosed. Furthermore, it is believed that the machines have been purchased by an American company known as Robocoin. 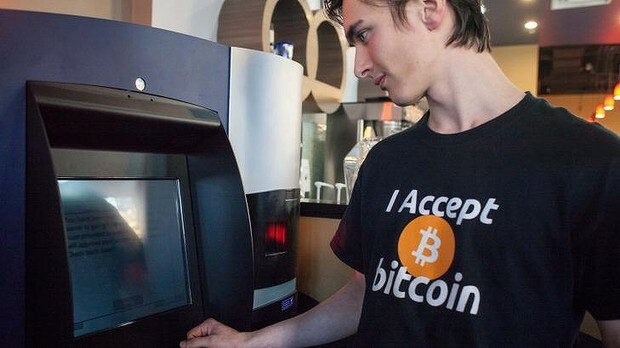 Robocoin is known for providing the world's first Bitcoin ATM in Vancouver, Canada back in October, 2013. Interestingly, according to the Robocoin company website, the cost of each machine has been set at $20,000 USD. Will the Bitcoin becoming mainstream and accessible to the general public affect the currency's rate? Will there be a spike in crime when it comes to hacking and ATM fraud and tampering due to these new machines? Graphics : Do Next-Generation Consoles look better?